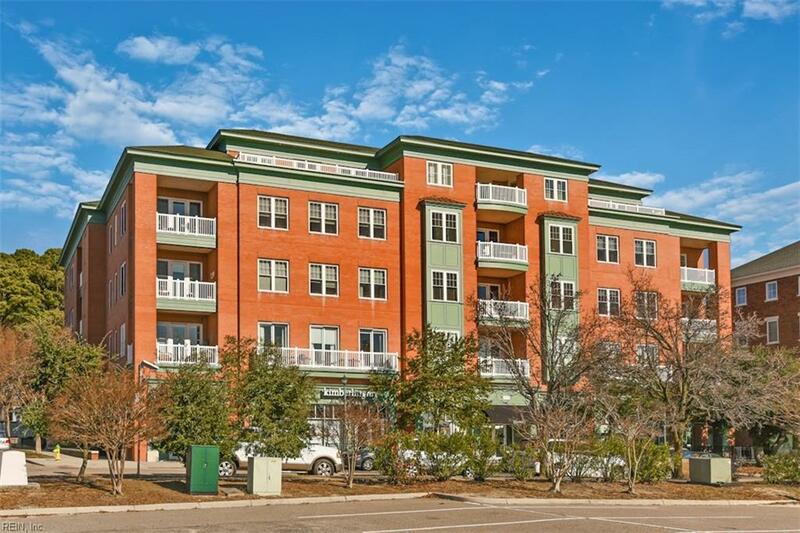 4500 Pretty Lake Ave D3, Norfolk, VA 23518 (#10235506) :: Abbitt Realty Co. 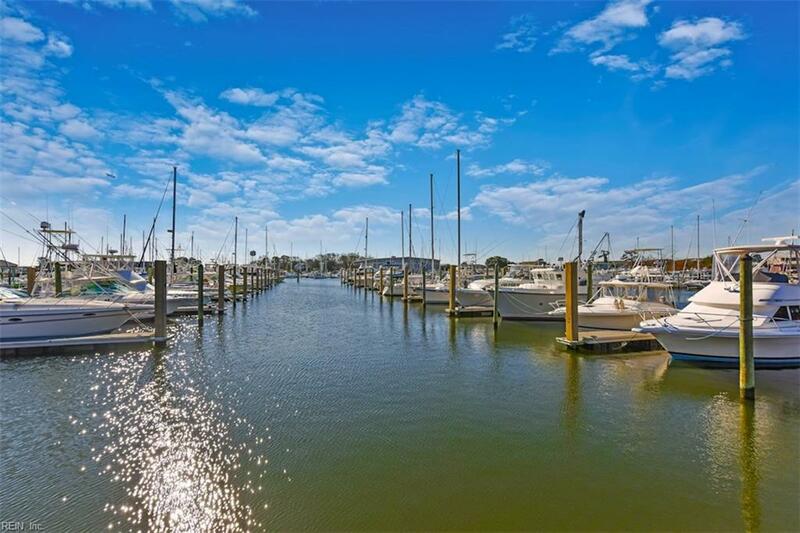 Enjoy your best life by joining Norfolks East Beach premiere coastal and boating community and wake up every day to a marina view, beach access, clubhouse amenities. This modern villa is 100% move-in ready. 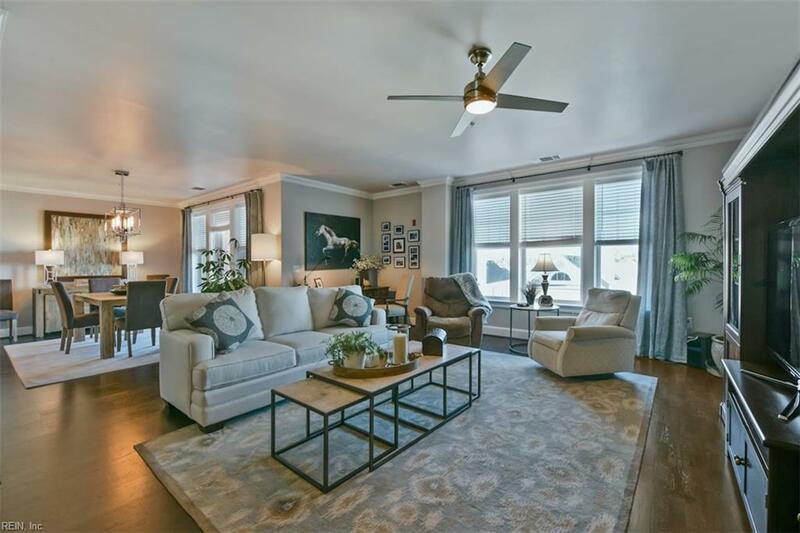 It features a covered porch, espresso-hued hardwood floors that beautifully contrast a soft neutral palette throughout, and a bright and open living space designed for dining, socializing and quiet relaxation. The lovely, spacious master bedroom has a roomy walk-in closet, large windows and plenty of natural light. The master bathroom has a jet tub; both ensuite bathrooms have double sinks oversized shower and ceramic tile. 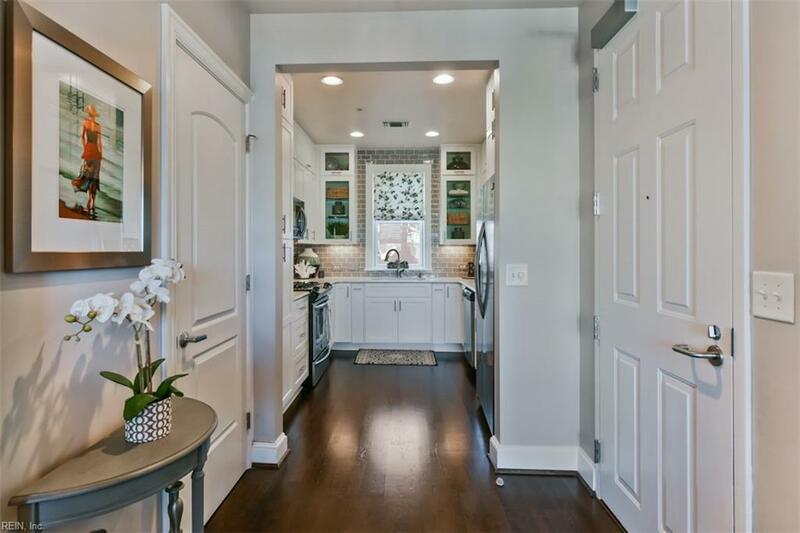 The recently renovated kitchen is crisp, clean, and fully loaded with SS appliances, gas cooktop, white shaker cabinets, stunning taupe tile backsplash and granite countertops. 1648 square feet of smart design, endless upgrades and attention to detail makes this your ideal size oasis for nesting, entertaining and soaking up the East Beach lifestyle.